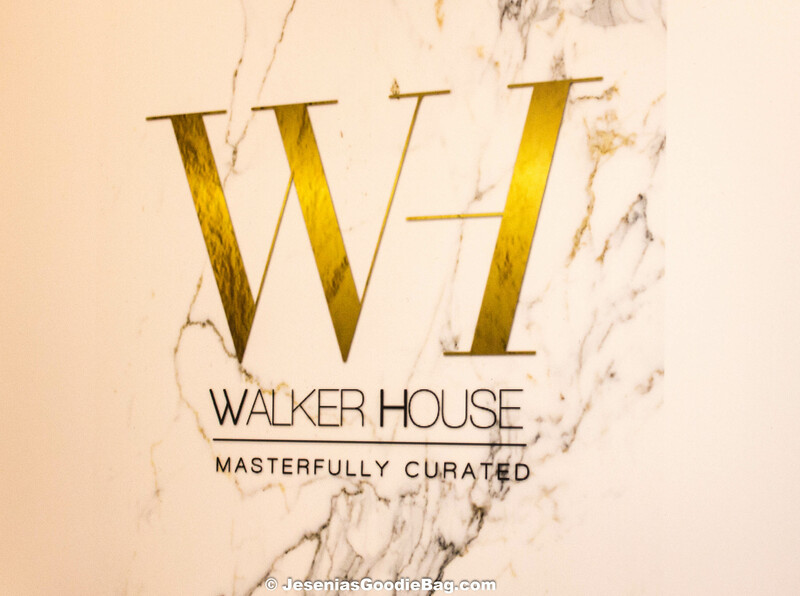 Ryan Serhant and The Serhant Team, along with Johnnie Walker Blue Label, hosted an elaborate soiree for the unveiling of their newest turnkey residence, Walker House. 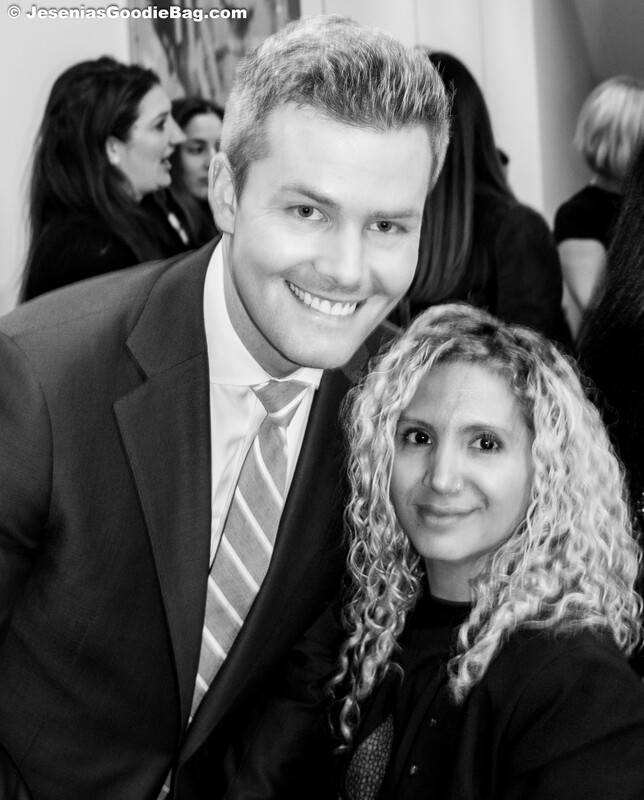 Guest enjoyed bubbly, light bites, and wall to wall art. 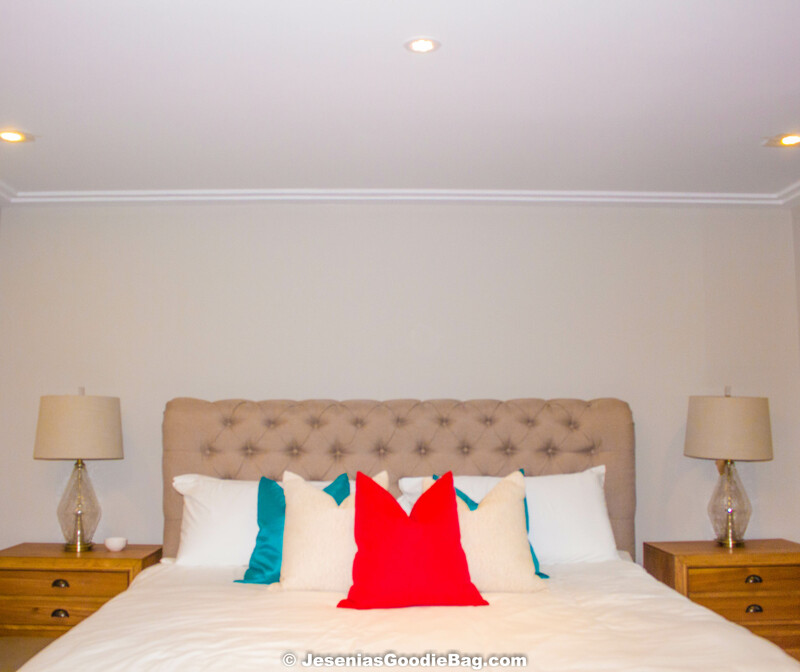 This masterfully curated 3-4 bedroom duplex abode, with private keyed elevator, features luxurious white oak heated floors and cozy marble fireplace, with an abundance of closet space and a spa-worthy rainfall shower-head. Close to the highly acclaimed Nobu restaurant, party-rocking Santos Party House nightclub and posh fitness club Equinox. 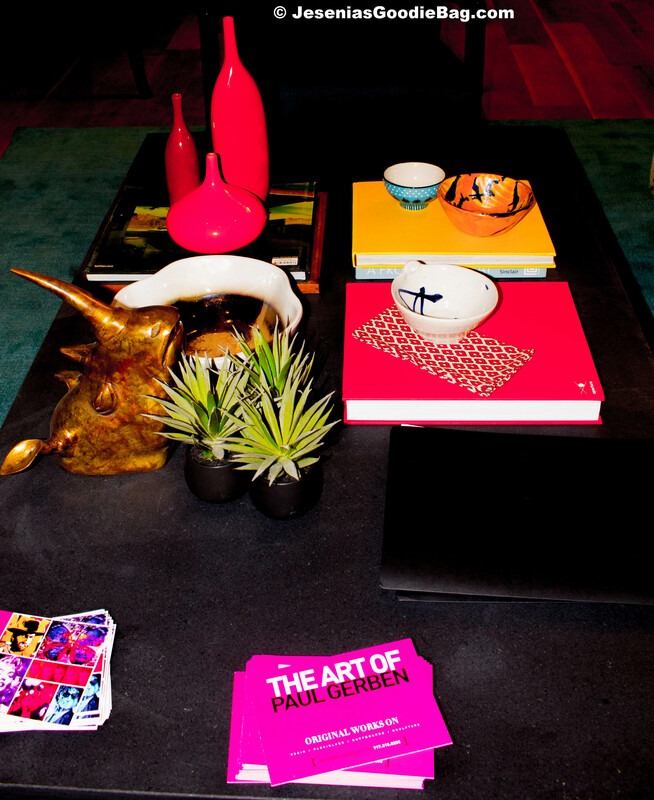 Experience the best TriBeCa has to offer, Walker House TriBeCa.